Max Mosley is chairman of the Towards Zero Foundation, the UK charity promoting the ‘Vision Zero’ approach to road safety internationally. He is also chairman of Global NCAP, the umbrella organisation for all crash testing programmes worldwide. He was president from 1993 to 2009 of the FIA (Fédération Internationale de l’Automobile). During that time he oversaw many important developments in the regulation and safety of international motor sport and road safety. He was a pioneer of the ‘safe systems’ approach in motor sport safety. Mr Mosley was also the founding Chairman of the European New Car Assessment Programme which set high standards for the crash testing of new cars and was described by the European Commission as the most cost-effective road safety initiative of the last 20 years. He was president and spokesperson of ERTICO Intelligent Transport Systems Europe, which encouraged the introduction of electronic systems to improve road safety and traffic mobility. During his presidency of the FIA, the FIA Foundation for the Automobile & Society was instituted to campaign for safer cars, safer roads and cleaner emissions. 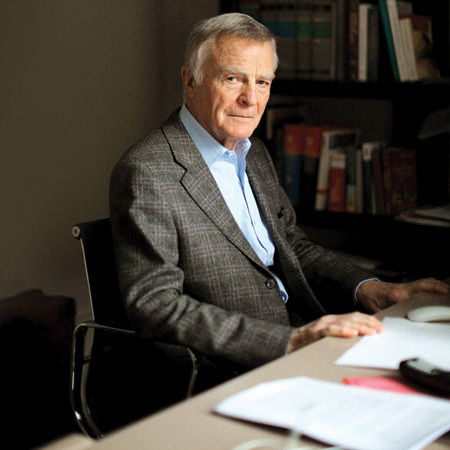 Max Mosley graduated from Oxford with a physics degree in 1961 and was called to the English Bar in 1964, practising as a barrister for five years in London. He was a successful amateur racing driver and in 1969, he co-founded March Engineering, which quickly became one of the world’s leading racing car manufacturers.